What is Traditional Chinese Medicine(TCM)? TCM various specialist, indications and diagnosis method of TCM, TCM is what to do? 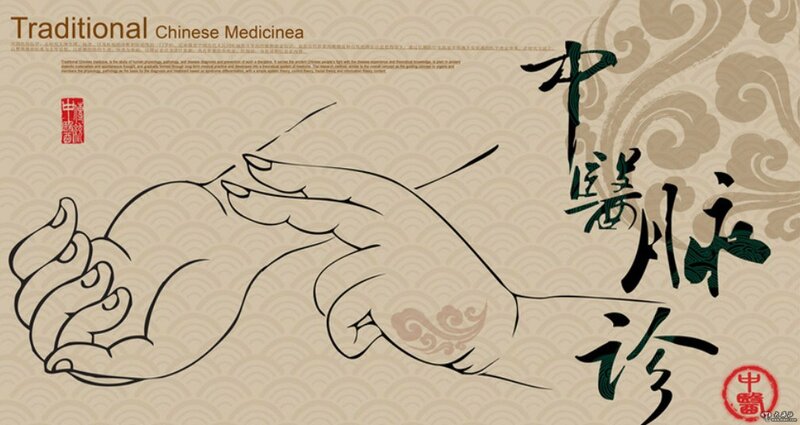 Traditional Chinese Medicine(TCM) is a holistic medical treatment system, developed in China more than 3,000 years ago. TCM has the two most important aspects, “Holistic Concept” and “Treatment based on deferential ion of symptoms”. The “holistic concept” attaches great importance to the unity and integrity of the human body and its interrelation with nature. TCM focuses on strengthening body defense, strengthening rehabilitation and maintaining good health. TCM covers the interaction of the human body with all aspects of life and environment, including seasons, weather, time, diet and emotional state. The key to health is the harmonious balance of physical, mental, and spiritual functioning, and the balance of health depends on the passage of gas or “vital energy” through unimpeded flowing meridians. TCM practitioners emphasize the treatment of Dialectical Theory— “Treatment based on deferential ion of symptoms” with “comprehensive analysis by the four examination methods — Looking, Smelling-Listening, Asking and Touching-Palpation”, collecting disease information, determine the appropriate treatment. Looking： Looking the patient’s facial expression, complexion, skin color, body movements, lesions red and swollen, tongue; Listening-Smelling: Listening patient’s voice weak or strong, mute voice, cough etc., smelling the patient’s breath, odor of body, stool and urine, etc ; Asking: Asking the patient’s feeling, such as where and degree of pain and itching, fever or not, Tiredness, body and heart feeling, urine, Stool and other conditions, listening patient’s voice weak or strong, Mute voice, cough etc. ; Touching-Palation: Palpation of the patient’s skin and lesions temperature, pain rate, soft and hard mass, touch to check the patient’s pulse to understand the state of blood circulation, the depth of the disease Extent, etc . ; Evaluate and diagnose the condition of the patient from the objective findings of symptom reports and palpation, observation and physical examination. With the diagnosis, appropriate treatments, such as acupuncture, prescrip traditional Chinese medicine formula and cupping massage, can be used to help restore the balance of the patient’s body. In the treatment of the disease while protecting the patient’s body, to avoid side effects, to avoid injuring the patient’s body. TCM is a complete medical system with comprehensive sub-departments, such as internal medicine, acupuncture, orthopedic surgery, gynecology, dermatology, pediatrics, massage-tuina and so on. With the development of medicine, sub-division more detailed, similar to Western medicine system. TCM is what to do? TCM has a very important feature, it can treat chronic diseases, functional imbalance disease and has a particularly good result. Sub-health status and disease prevention is a great help. For example, have obvious curative result on pain, insomnia, stress, depression, stomachache, enteritis, hepatitis, cold, cough, asthma, allergy, dermatological eczema, psoriasis, urinary tract infection, cystitis, gynecological infertility, irregular menstruation, etc. have a good result.